There’s so much going on at SXSW this year, we’ve collected what we’re doing into one post. We’re riding around Austin, talking, and hanging out in the Create tent with the Makers, Hackers and DIYers. The theme for 14 is Mobile Bike Photography. 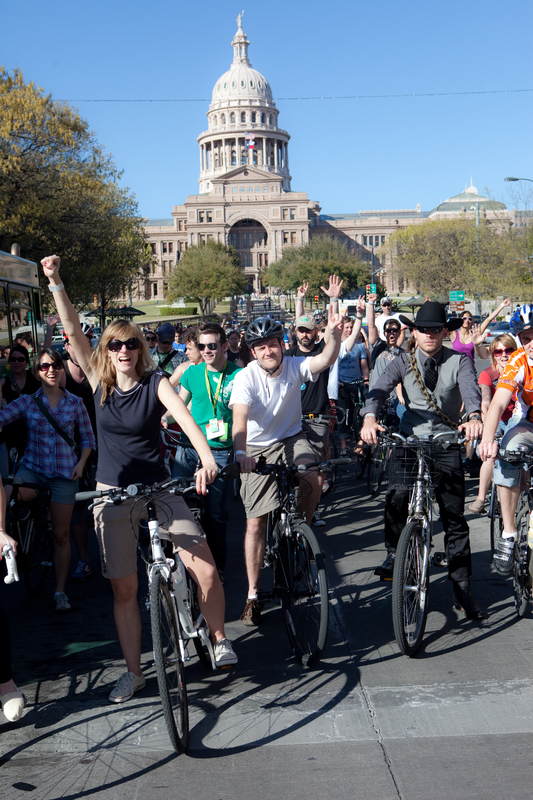 Thursday, March 6th – Arrive in Austin and build a fleet of bikes! Sunday, March 9th – Ride in the morning, in our space with Nokia, and then the Mobile Social at 12:30 with a Rapha Reception. We’ll ride daily after we arrive in Austin. Follow us on Twitter for announcements about meet spots, routes, and times. Expect morning rides out of the city and evening rides to food trucks and bars. On Sunday, March 9th at 12:30 PM meet for the annual Mobile Social SXSW. We’ll ride from the space where the bike and tech meet in the Create tent to scenic locations around Austin. Then back for a Rapha reception with beer, apps, and a talk from Jeremy Dunn about the photos taken during the ride. The ride is free and open to the public. The pace is social and all cyclists are welcome, any bike will work, there are no hills, and just fun. Here’s the route and more details. Meet on the lawn outside the Create Tent in The Long Center at 12:30. You’ll find us where the SYCONS DJs of the Sun are mixing music. On Saturday, March 8th starting at 11:00 AM, Byron will lead a set of talks about wearables, bike tech, and mobile photography. Joining him in The Industry Attic at West Pincer Terrace stage are Myriam Joire and Dan Rubin, Jason Harris, and David Schloss. 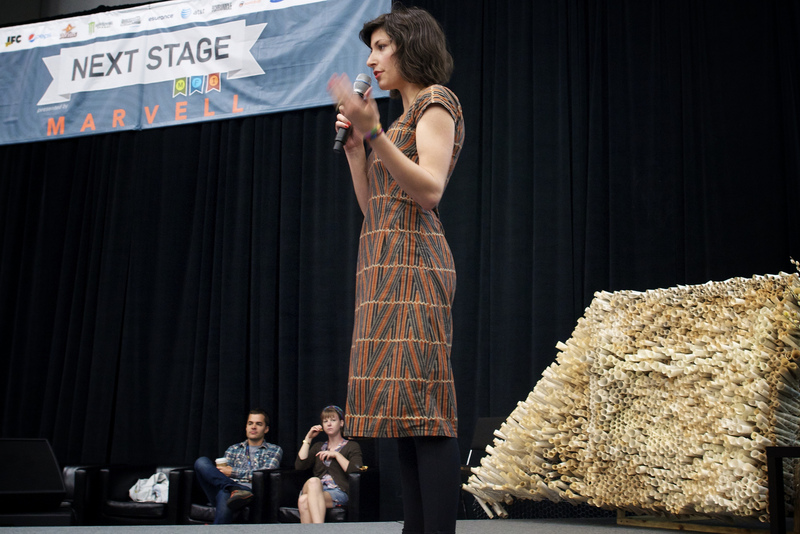 See all the Create events on SXSW’s schedule. In the Nokia + Bike Hugger space in the Create tent find giveaways and the latest Lumia devices that make amazing photos & videos on and off the bike. 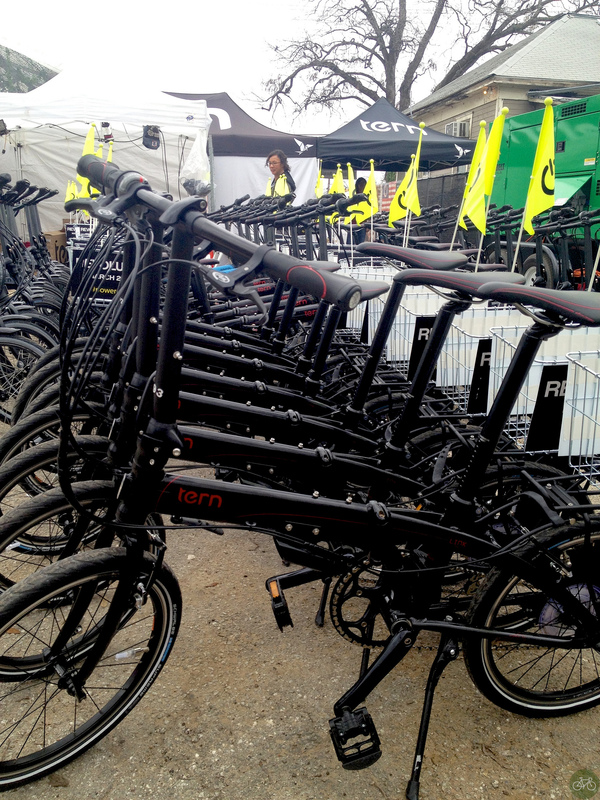 Lumia lets you see more at SXSW and our space is where participants in the free bike and a phone promotion will pick up their Tern and Nokia.